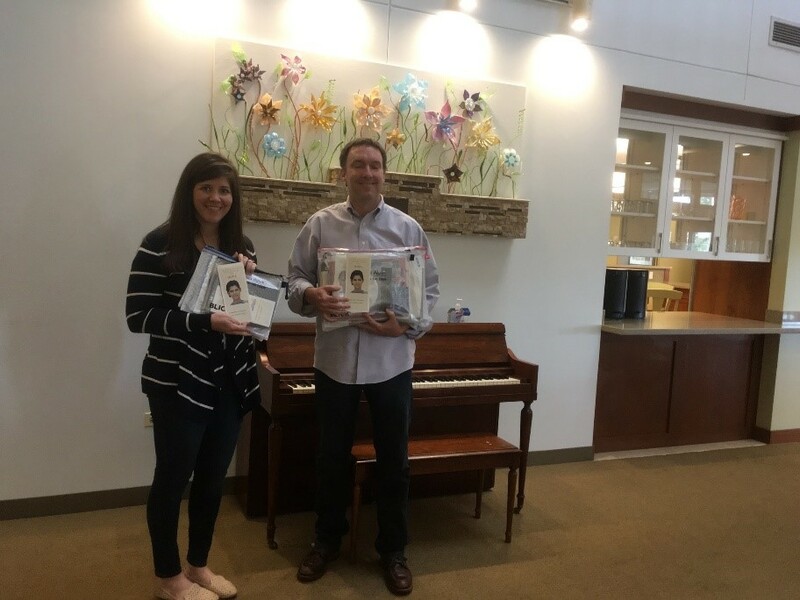 On Friday, October 7, 2016, Yoli -President of Alyssa Alvin Foundation for Hope (AAFH) delivered professional art kits aka Alyssa Starter Art Kits (SAKs), to the Ronald McDonald House (RMH) near Loyola Medical Center located in the Hines Veterans Affairs government property. Yoli met the Senior Operations Manager of the House -David Pittner and a staff member who took delivery of the first Alyssa SAKs from AAFH. 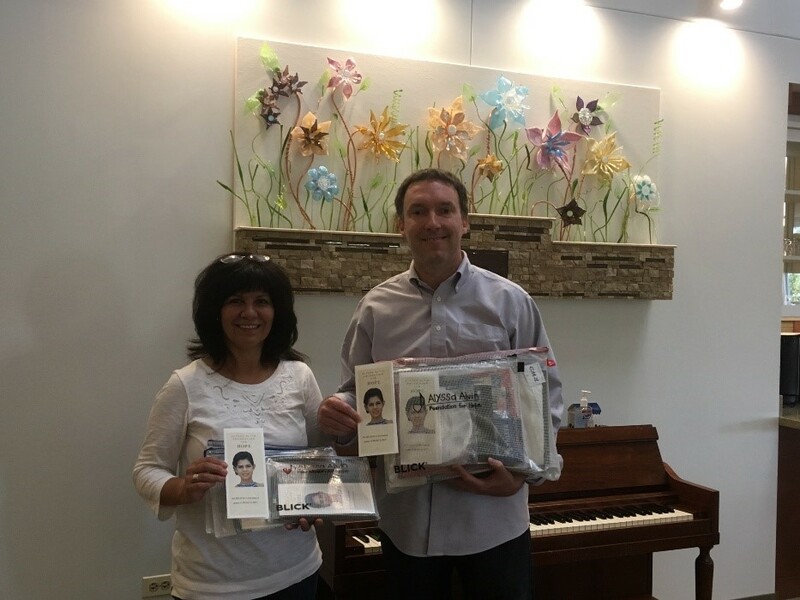 Alyssa SAKs are to be given to the teens and young adults staying at the RMH who are undergoing treatment for cancer and other life threatening illnesses at the Loyola Medical Center. Yoli spoke about the programs offered by the AAFH such as the Gift Recipient program, the musical instruments donated to the RMH, and the art and music nights hosted by the AAFH for all the patients and their families staying at the RMH for their enjoyment. David told Yoli there was a young adult staying at the house that would like one of Alyssa’s SAKs and he was looking forward to giving it to the patient.